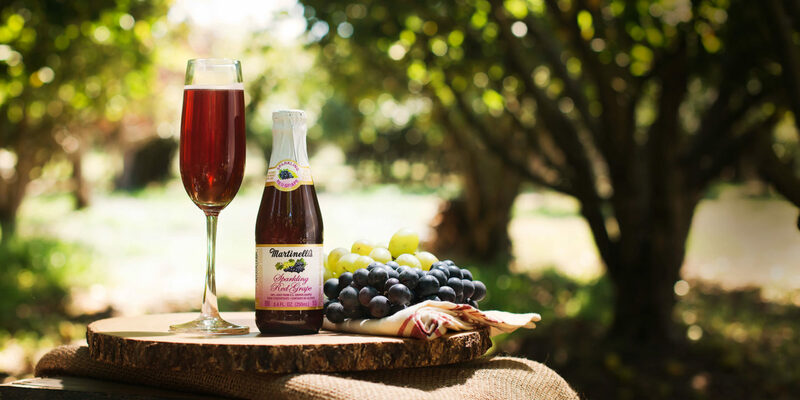 Make the moment special with our non-alcoholic Sparkling Red Grape. 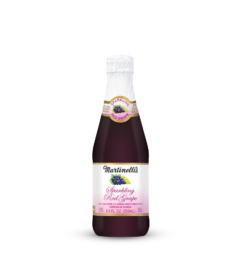 It features 100% juice from U.S. grown Concord grapes and is lightly carbonated to bring out the sweetness of grapes. 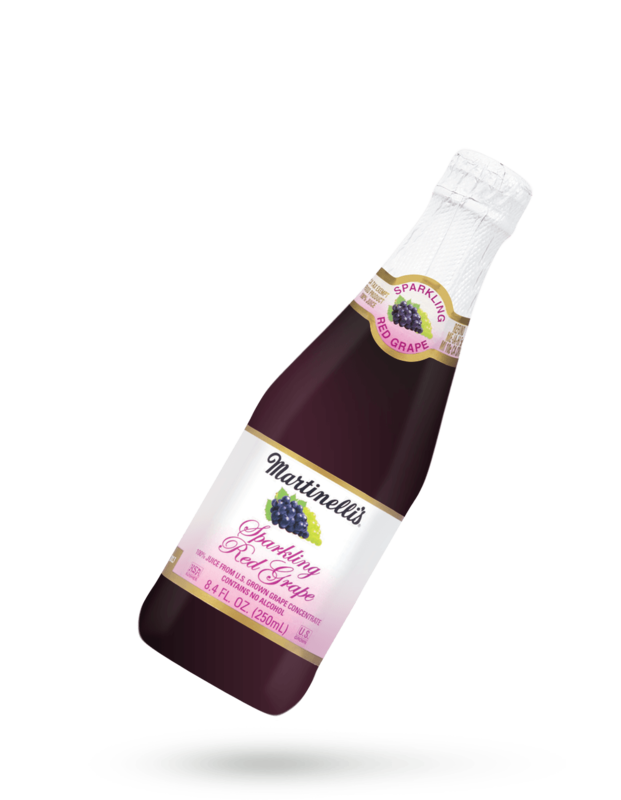 Carbonated water, white grape concentrate, red grape concentrate and citric acid. 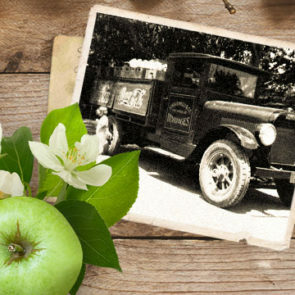 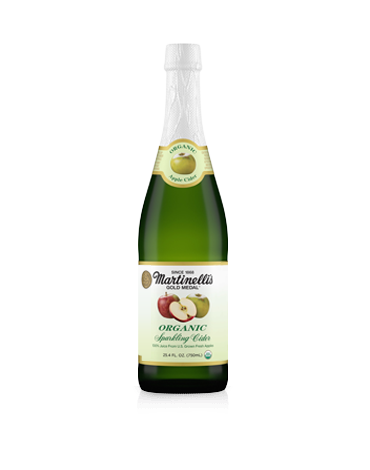 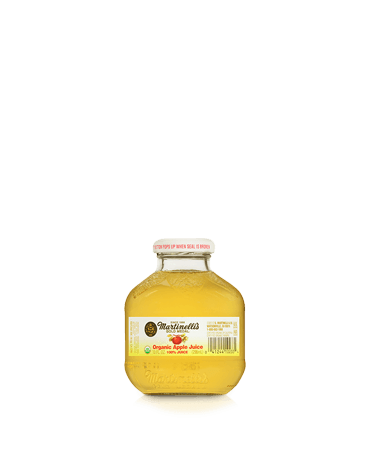 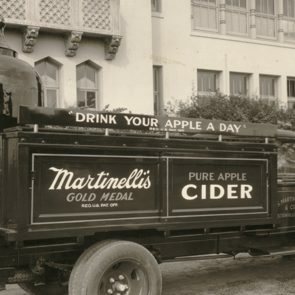 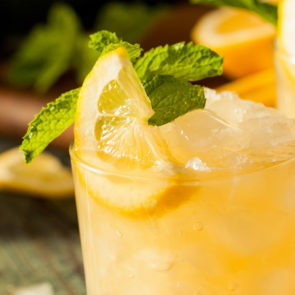 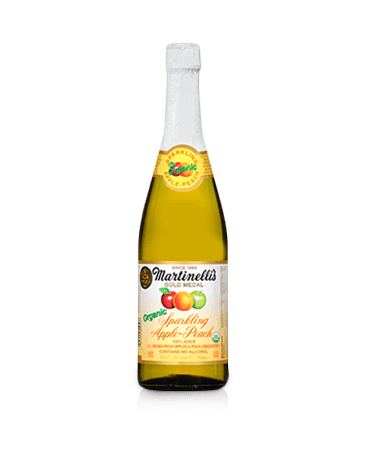 In 1900, Martinelli's product line included Sarsaparilla, Cream Soda, Ginger Ale, Lemon Soda, Raspberry Soda, Orange Champagne, and Gold Medal Cider.